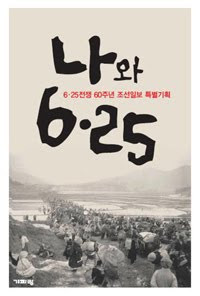 Following their moving daily series of testimonies ahead of the 60th anniversary of the Korean War, Chosun Ilbo recently published "6.25 and I" ("나와 6.25" - 6.25전쟁 60주년 조선일보 특별기획 - ISBN 8991965008*). Ordinary Korean citizen tell their own stories of pain and tragedies, but also of short but intense moments of simple joy. This series stimulated more testimonies from readers to their own families, contributing to the vast remembrance effort across the nation. 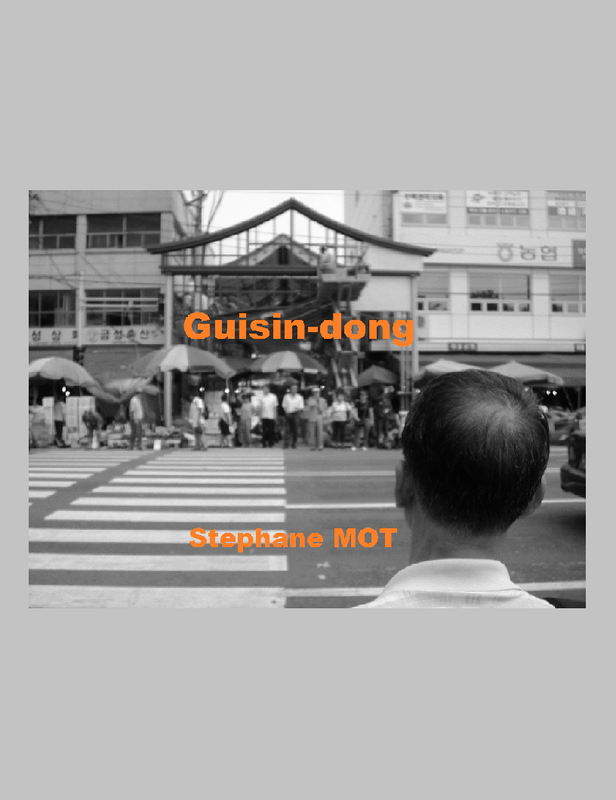 I hope this book will be translated some day. Its message is as often in this case universal. And don't forget : only a few days left until the end of the "1950 Seoul - 6.25 60th Anniversary Special Exhibition".